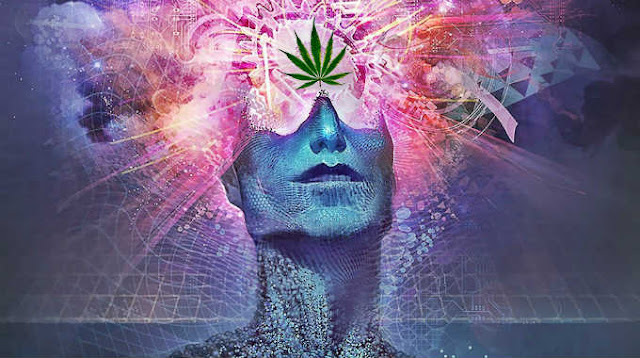 It is a well-known that the pineal gland responds to psychoactive drugs, so what happens when we use cannabis? The pineal gland is said to have the ability to access great spiritual power, intellect, and insight. Many believe it is the third eye so often described in the myth and lore of eastern religion. The gland is the topic of much debate, and much has been written on it in recent times. Many say that fluoride is one of the main things that blocks the pineal gland by calcifying it – others say it is a combination of things.